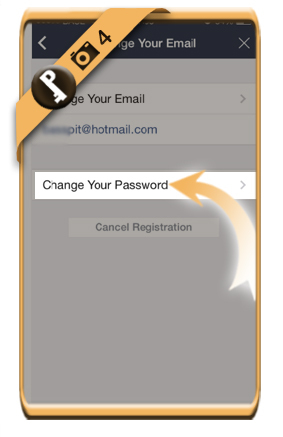 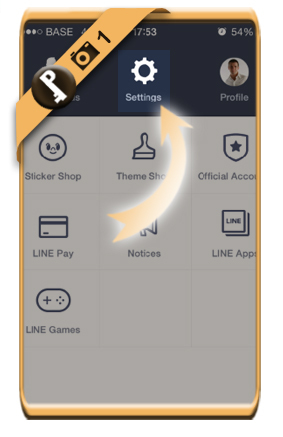 For the safety of your Line account, it’s better to change your password from time to time. 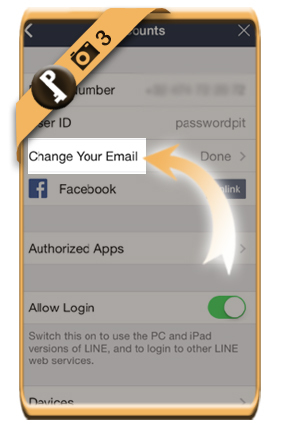 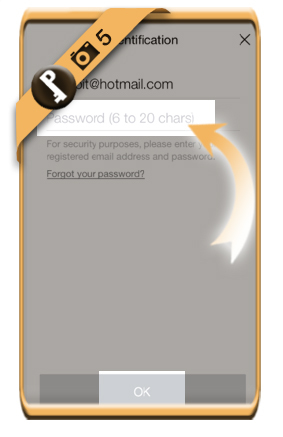 is hidden in the Change your email feature. 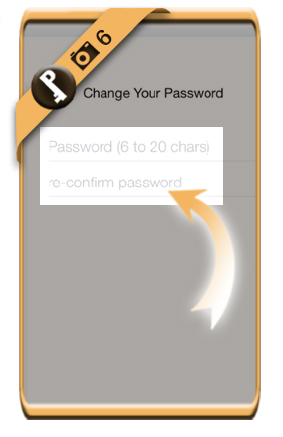 Once you confirm now, your password will be modified immediately.